Twist in the tale: ISIS leader Baghdadi alive – Royal Times of Nigeria. The Russians and the Americans claimed he was dead. The Iraqis and Syria Observatory said he was killed during an air raid. Abu Bakr al-Baghdadi, the reclusive leader of the so-called Islamic State appears to be a cat with nine lives as latest report said he is alive. 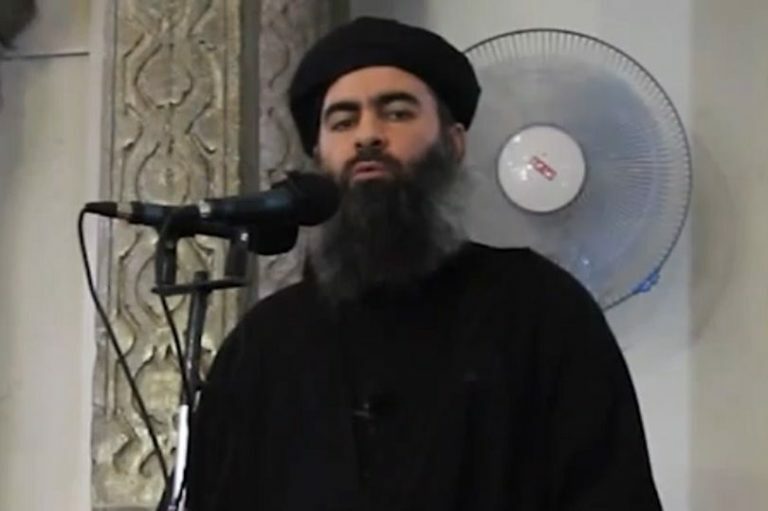 A top Kurdish counter-terrorism official told Reuters on Monday he was 99 percent sure that Islamic State leader Abu Bakr al-Baghdadi was alive and located south of the Syrian city of Raqqa.